Good afternoon, space fans! Who's up for some more excellence from orbit? This week, the SpaceX Dragon capsule will be sent back to earth, bearing a payload of scientific experiments to be retrieved for further analysis. 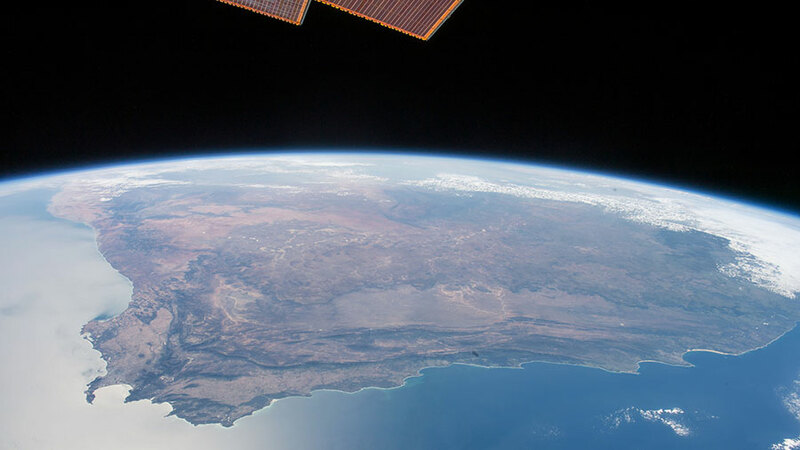 On Wednesday, the space freighter will be removed from the Harmony module by the 57.7-foot Canadarm-2, and returned to the Pacific Ocean near California. SpaceX engineers will recover the capsule, then deliver the experiments and hardware to NASA. Otherwise, it's gonna take some time to do the things they never haaaaaaaad, ooh ooh. One unique piece of space-science hardware was put into use this week as the crew continued work on the Fluid Shifts experiment. Donning specialized suits known as Chibis Lower Body Negative Pressure devices, the astronauts measured how fluids move in transit from the lower body to the upper body in space. The fluid shifts in and out of blood vessels and cells was also assessed, as this may help explain certain vision problems in space. A 1970s-model Chibis Lower Body Pressure Suit. Spacewear is definitely more about function than fashion. Other experiments conducted over the past week included tracking microbes aboard the station to ensure crew safety and better understand the microflora of the ISS, and the Plant Gravity Sensing study, which assesses the chemical process of how a plant's roots know which direction in which to grow in microgravity. Grow where they wanna grow: micro-g plants turn out a little differently. 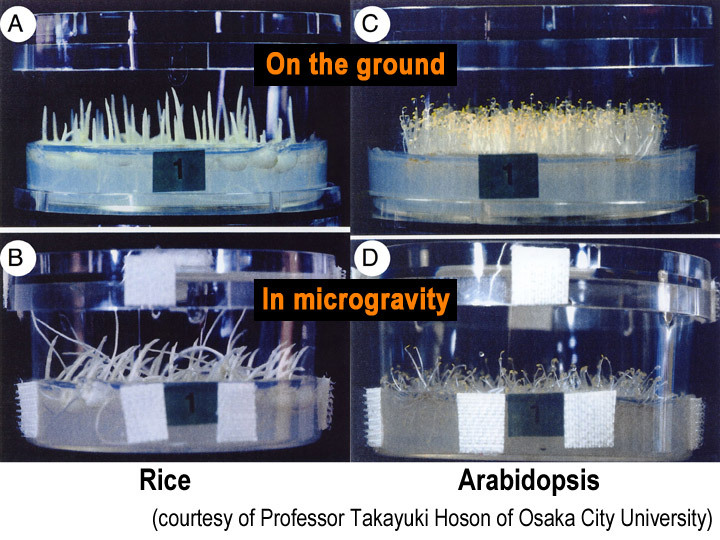 You can learn more about how plants grow in microgravity here and here. And it wouldn't be another hundred-odd laps around the planet without some cool news pictures! Take it away, NASA astronaut Jeff Williams! That's all for this week, space fans! If you want to keep an eye on NASA's astronauts in the meantime, you can follow them on Twitter. We'll see you next Sunday...watch this space! that have been taken aboard the ISS over 15.5 years of service. Looking good guys! (Literally) keep up the good work! You can see more classic astro-images at #HistoricSpace.